‘It will not stop me from continuing the good work’- Didier Drogba reacts to charity funds allegation. Montreal Impact player, Didier Drogba is taking legal actions against British newspaper, Daily Mail over allegations that his The Didier Drogba Foundation an organisation set up to help sick people in Africa misused donations meant for charity purpose. 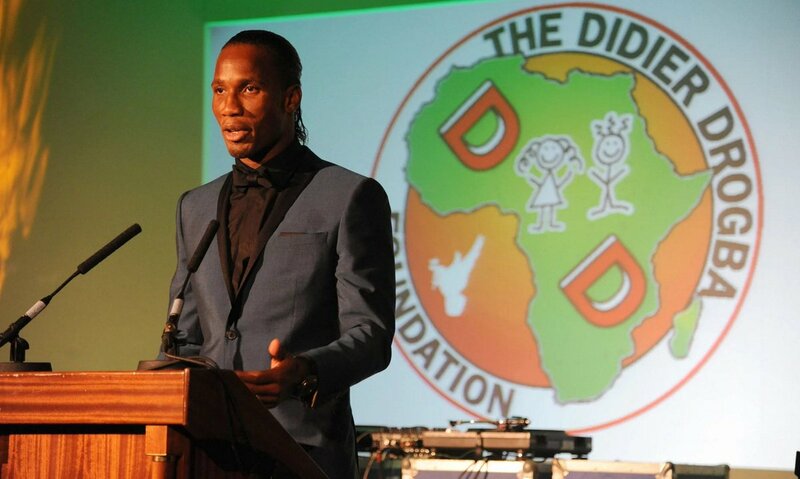 Didier Drogba opens hospital for children and less privileged women in Ivory Coast. Yesterday, the media outfit claimed only 1% of £1.7million in the coffers of the organization went to charity and that the rest was spent on lavish fundraising parties. The outfit also also added that contrary to claims that the foundation has built a hospital and 5 clinics in Ivory Coast, only 1 hospital with no equipment or personnel was built. “Their attempts to destroy the work of the Foundation will not deter me and will not stop me continuing the work we have begun.”He affirmed. Previous“Let Us Raise Our Son In Peace”- Daniel Ademinokan speaks on his relationship with Doris Simeon. Fans pay $999.99 to watch Kim Kardashian’s makeup session.